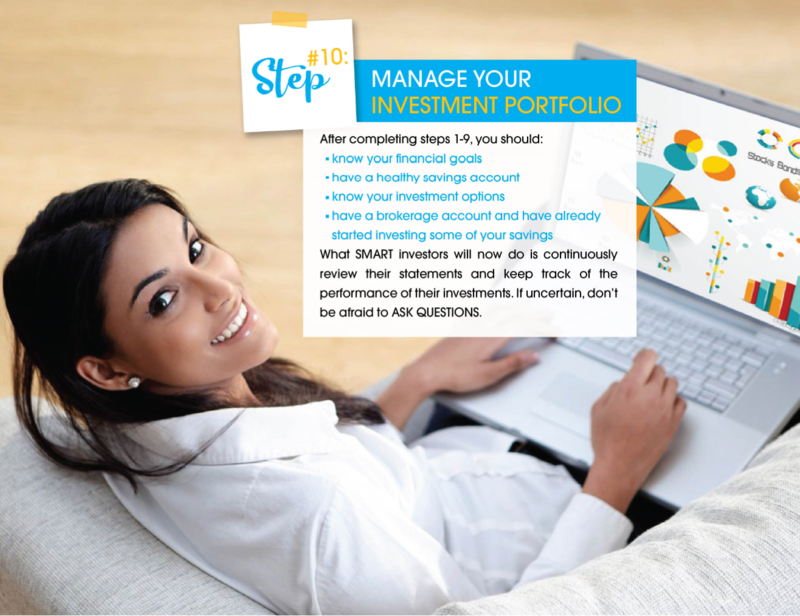 What types of investments are right for me at my present stage in life? Teenaged years (13 to 19 years) As you enter your teenaged years (i.e. 13 to 19 years old) you will begin to make some grown-up decisions about how to save and spend your money. That’s why learning the best ways to manage money, no matter how small, is one of the most important lessons that you can learn in life. 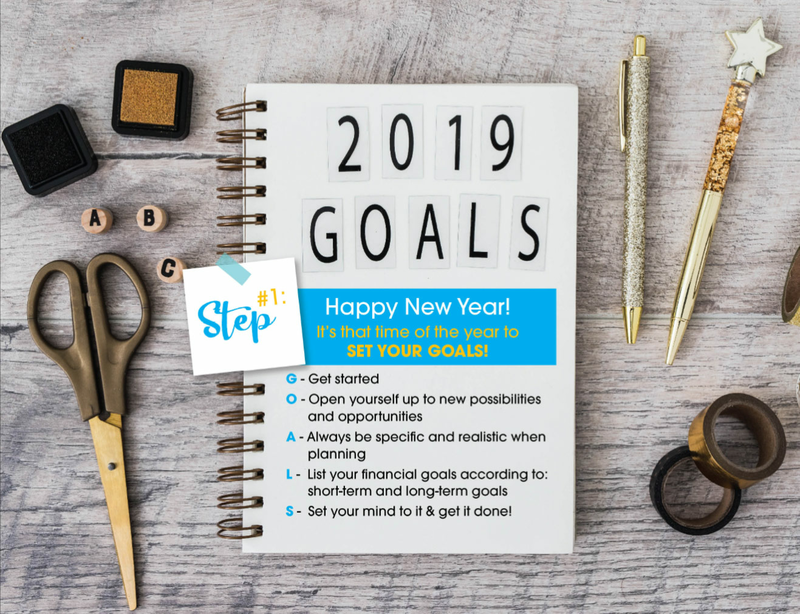 The first thing that you have to do is set goals for yourself. 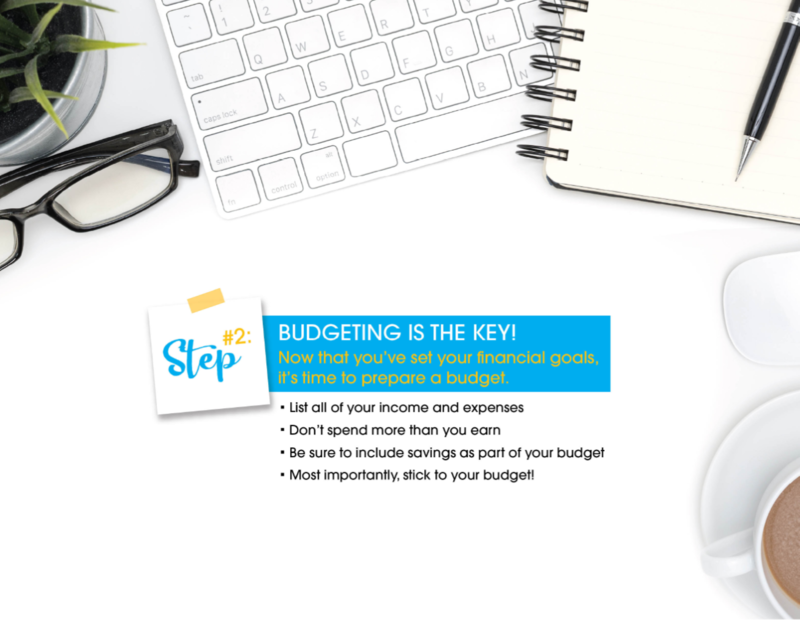 Then you must make the right choices with your money to help you achieve those goals. 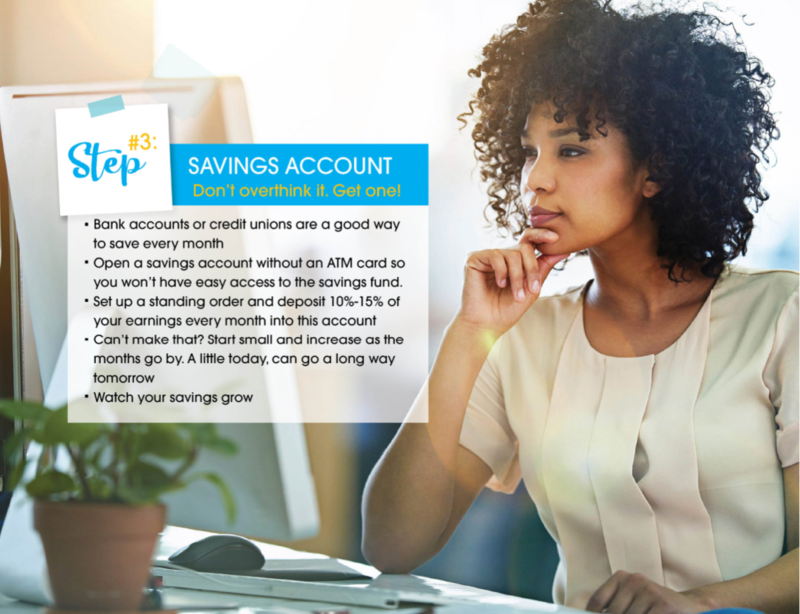 At this stage, you may wish to consider a savings account in a bank or a share account in a credit union. Many commercial banks and credit unions provide accounts and savings options for teenagers. Check them out and request your parents’ or a relative’s advice before you proceed. Early working years (20 to 35 years) If you’ve just started your first job, chances are that you may not have a lot of savings. However, do not be too concerned as you have time on your side. Many people at this stage are risk takers when making long-term investments because they believe that if even things go wrong they have time to recover. Some types of investments that this person may consider are equity investments, such as stocks in individual companies or mutual funds that invest in stocks of many companies. Middle years (36 to 45 years) At this life stage, you may be earning a higher salary than in your earlier years but you may also have a lot more responsibilities such as children to support or help through school, saving for retirement and debt in the form of mortgages, loans or credit cards. As a result, you may wish to shift your investments toward less risky options like fixed income investments, bonds, mutual funds and real estate. Retirement planning (46 years to 55 years) As people begin the preparation to transition from working life to retirement, they usually change their asset mix and use safer investments. They do this because they want to protect their savings so that they can live on those investments after they retire. They may also prefer investments that offer a steady, reliable stream of income which they can access whenever they need. Wouldn’t you like to have a million-dollar portfolio when you retire? Making that a reality requires some serious effort. While we cannot guarantee you success in making such a dream come true, we have outlined some steps to help you achieve your objective.